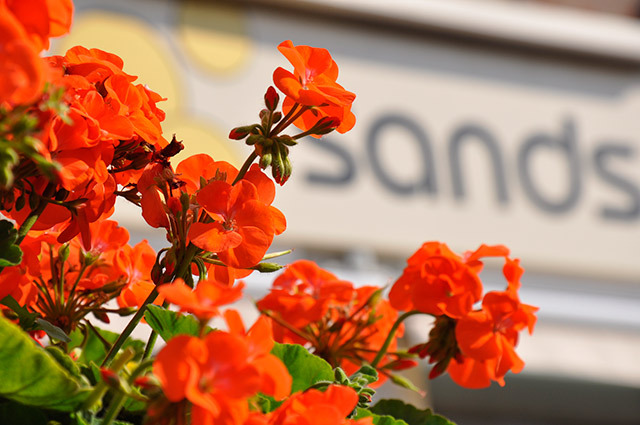 …Sarah and Sue opened Sands in 2010 with a clear vision of how every Salon guest should be treated – from a warm welcome, a total relaxing hairdressing experience and exceptional customer service throughout your visit. Our well-chosen, creative team enjoy listening and understanding your needs enabling them to create an image that makes you feel good. 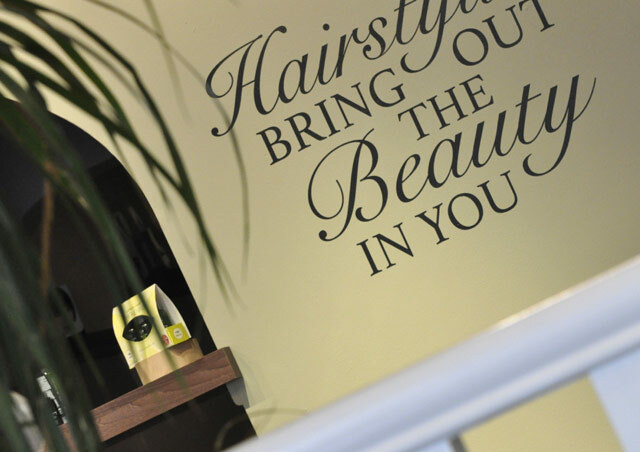 Our commitment to ongoing training courses ensure the Sands team are inspired and motivated, keeping them at the forefront of the latest trends and fashions. Zoe has done a really lovely job with my hair, which had been platinum then a at home ‘honey blonde’ dye…. probably a hairdressers nightmare! She is very warm and relaxed and my hair looks great! Recently visited Sands for the first time – had an amazing new hair do – I was able recreate the look (almost) at home and can also wash and leave it! Many thanks to the whole team. 44-44a Southbourne Grove, Southbourne, Bournemouth, Dorset, BH6 3RB.